Over a 97% referral rating from past customers makes us very happy! The original franchise opened in January of 2004 and has proudly served the western Chicago suburbs for more than 14 years, completing well over 20,000 moves. There is now a fleet of 11 moving vans, a pickup truck, service van, and office SUV to effectively serve all of our customers. The franchise, led by franchisees Joanne and Ron Sebby, is family owned and operated. In fact, all members of the Sebby family work for the franchise in some capacity, providing more than 60 years of combined experience within the system. 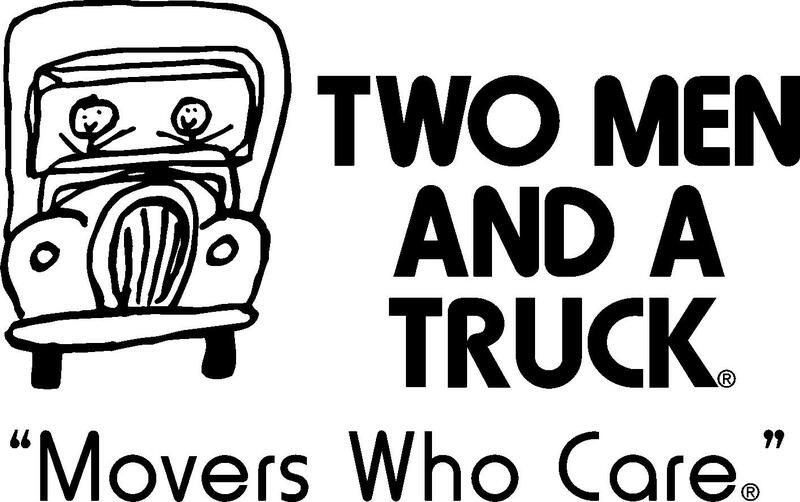 TWO MEN AND A TRUCK® DuPage, Will, Kendall services the entire Chicago area and the whole state of Illinois. Maple to Belmont, north to Curtiss west.